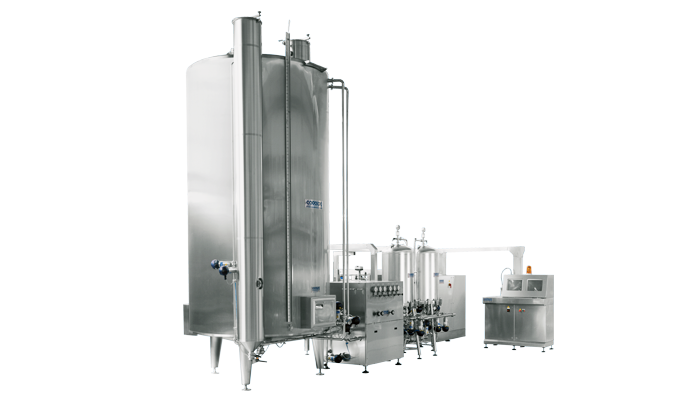 Latest generation line for tartaric stabilization of suitable homogeneous wines. The result of modern high technology, the equipment is based on a “contact” principle, i.e. an in-transit holding period at low temperature in a high potential nucleation crystallizer filled with at least 4 gr/lt of crystals, served by an independent cooling system. on request, operating system interface with the company’s management program.